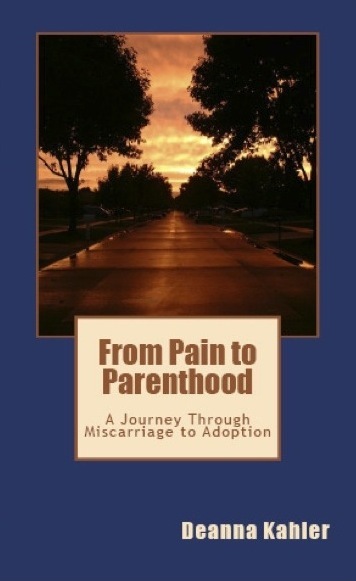 "From Pain to Parenthood," an inspirational book about a woman's experiences with miscarriage and adoption, is changing lives and receiving recognition. "From Pain to Parenthood: A Journey Through Miscarriage to Adoption" by Michigan native Deanna Kahler has been named a finalist in the 2014 Next Generation Indie Book Awards in the Parenting/Family category. "From Pain to Parenthood" details Kahler’s heartfelt and emotional journey to become a mother – from her miscarriages to the eventual adoption of her daughter. In addition to sharing her personal story, the author also provides useful coping strategies for those facing similar circumstances and offers hope, inspiration and many resources for others. Since its release in May 2013, the book has received many accolades, including several five-star reviews on Amazon.com, as well as feedback from readers who have been touched and encouraged by Kahler’s story. "From Pain to Parenthood" will be featured in a catalog of award-winning books at Book Expo America in New York. Kahler will also receive a medal and award certificate in recognition of her achievement. The book retails for $13.95 and is available at amazon.com, barnesandnoble.com and in select Michigan book stores, including The Books Connection in Shelby Township, The Berkley Book Corner in Berkley and Horizon Books in Traverse City. It is also available at the Shelby Township and Romeo libraries, as well as in several libraries throughout the country. Deanna Kahler began writing as a young child and enjoys the opportunity to reach others and make a difference in their lives. 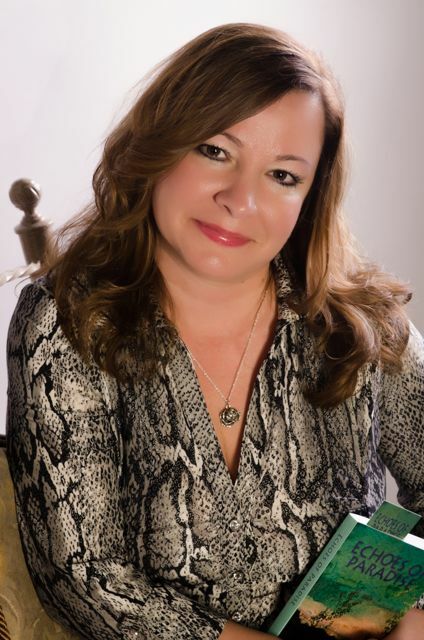 She has worked professionally as a writer and editor, and her work has been published in numerous consumer magazines and corporate publications across the country. She is the author of three books, including her recently released children’s story, "A Rare Gem," which teaches kids to accept themselves and their uniqueness. Deanna holds a Bachelor's Degree in Communication Arts from Oakland University in Rochester, Mich., where she graduated with departmental honors. Most notably, she is the proud mom of an 8-year-old daughter. In her spare time, Deanna enjoys dancing, walking and visiting parks. For more information about the author and upcoming appearances, please visit http://www.deannakahler.com.